Forgiven and freed by God in Jesus Christ, and empowered by the Holy Spirit, we commit ourselves. 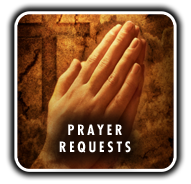 To Nurture our faith through prayer and Bible Study, to support the mission of the church worldwide, to work for justice and peace, and to build and inclusive, caring, community that strengthens the PC USA and witness to the promise of God’s Kingdom. 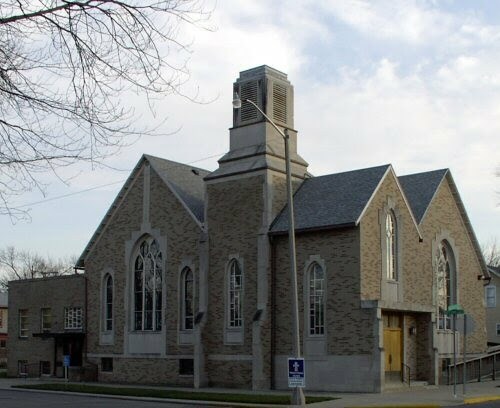 Welcome to this website of the Garrett Presbyterian Church, located at 201 S. Franklin St., Garrett, Indiana. By using this website you will get to know more about us. You will come to know more about who we are and what we are like. You can, look through our newsletters and look at some of the pictures that make up our congregation. To all who are spiritually weary and seek rest; to all who mourn and long for comfort; to all who struggle and desire victory; to all who sin and need a Savior; to all who are strangers and seek fellowship; to all who hunger and thrist after righteousness; and to whoever will come this church opens wider her doors and offers her welcome in the name of the Lord Jesus Christ. We do sincerely mean this! This includes you, your family, and friends. If we can be of service to you or if you are looking for a church home, we are here for you. You can reach us by phone at (260) 357-3534. Welcome to the Garrett Presbyterian Church!